STUNNING SOUTHERN SOPHISTICATION!! 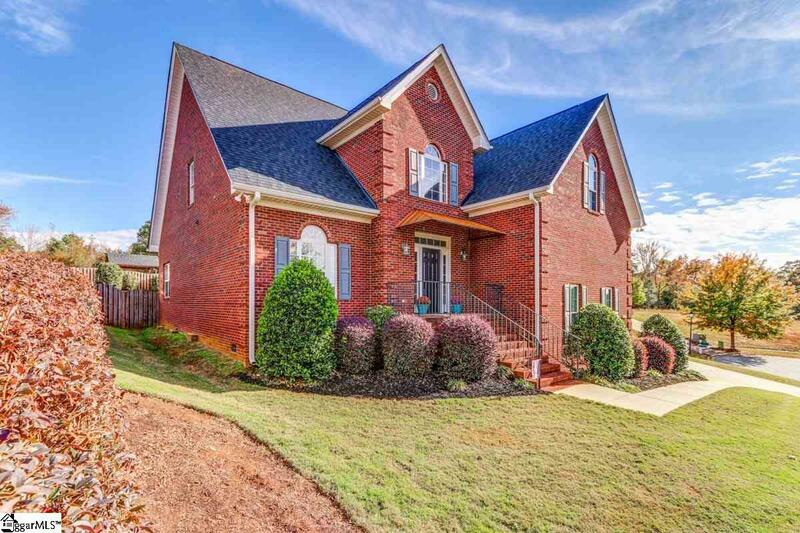 Beautiful brick traditional gem with four bedrooms and 2 and a half baths in Roebuck!! 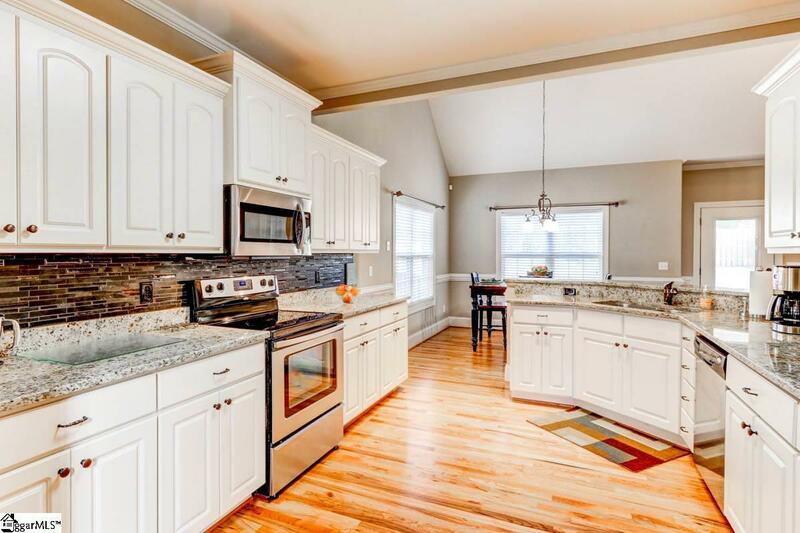 Step in the front door and immediately marvel at the wood floors and split level foyer. Decorative chair railing and vaulted ceilings add to the sophistication and elegance. 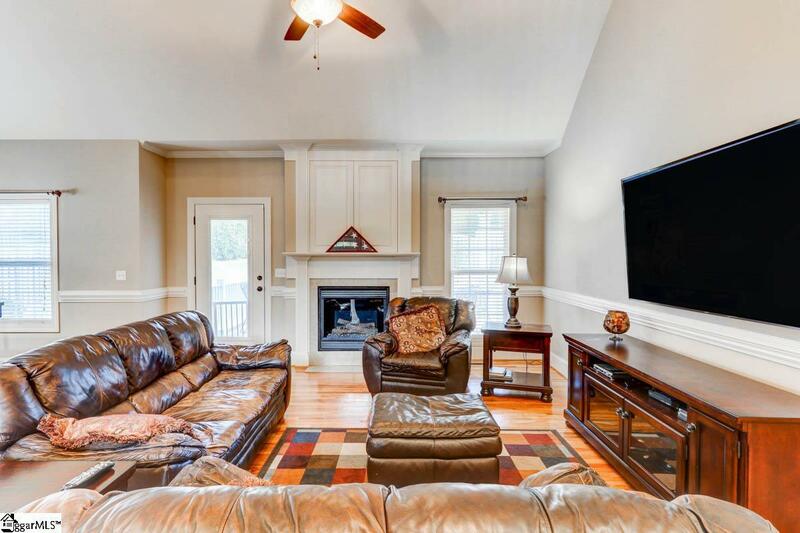 Family and friends will be stunned in the living room with the high ceilings and gas fireplace. Prepare culinary masterpieces in the chef's delight kitchen boasting granite countertops, decorative molding, and beautiful white cabinetry. An abundance of preparation space, smooth cook top range, and over the range microwave are perfect whether the creation is tasty treats or festive feasts. Serve those tasty delights in the formal dining room complete with wainscoting, chair rail, high ceilings, and hardwood floors which will provide elegant ambiance and style for large gatherings for any occasion. For smaller, intimate meals, or quick dining delights, a connected breakfast room awaits complete with chair railing and lots of natural light. 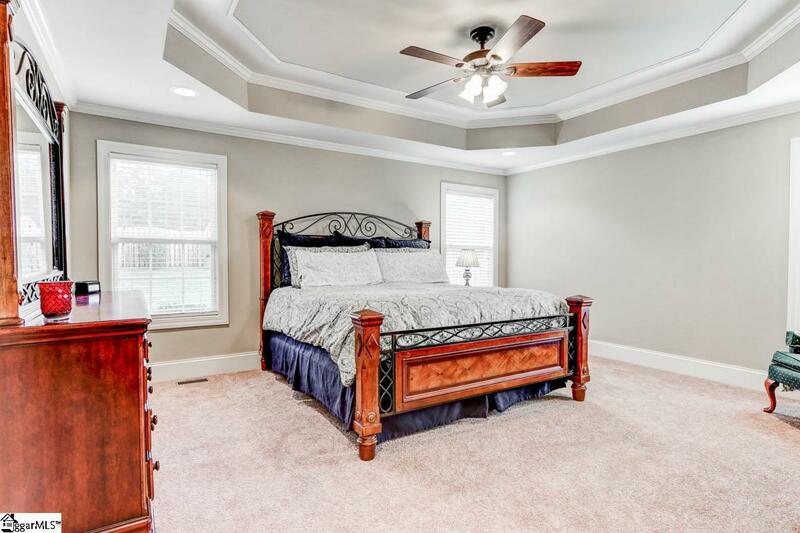 When the day is winding down and is done, head to the master suite on the main floor with lush carpeting, tray ceilings, decorative molding, and ceiling fan. Oversized furniture will fit with ease with plenty of room left over for a chair, sitting area or other amazing designs. The elegance continues heading into the on suite master bath. End your day in style, comfort, and relaxation with separate soaking tub and shower, double vanities, and private toilette. The added bonus of the walk in closet rounds out the epitome of the master suite. Upstairs awaits three more bedrooms and an additional full bath to delight family and friends and ensure comfort, relaxation, and privacy. Head outside to the back yard under the covered deck and enjoy warm summer breezes and chilly fall nights. The fur babies will feel welcome and secure with a fully fenced back yard. Enjoy the lake view from the front yard and schedule your personal showing today! !